On page optimization At a low price In a short time. i am Ashis kumar . 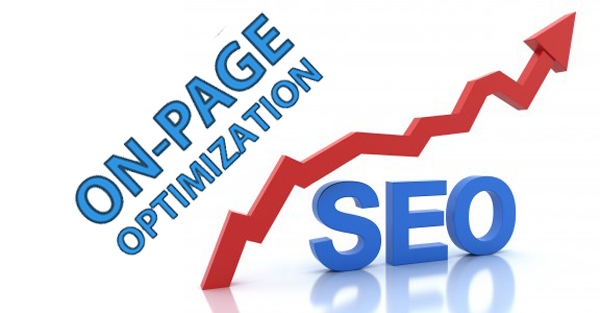 i am on page optimizer .i have 6 months experienced. i have shown my website on google in 8 days. My blog is ashisportfolio.blogspot.com , you can hire me for your work at cheap rate. i can do keyword reserch , meta tag ,Meta tag poting , webmaster submission , google analytic, article writing.And have experienced to page rank,alexa rank etc. please sir hire me to your work.